Sunless Sea is a game of discovery, loneliness and frequent death, set in the award-winning Victorian Gothic Fallen London Universe. The focus is highly polished, hand-crafted stories, mixed with top-down exploration. Zubmariner Edition will also include the expansive Zubmariner DLC, which doubles the map by allowing players to seek more stories below the waves. Sunless Sea: Zubmariner Edition was released on PS4 239d ago in the US and the UK. 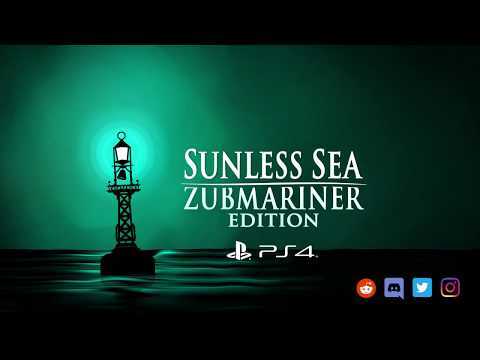 Notify me when Sunless Sea: Zubmariner Edition is available.